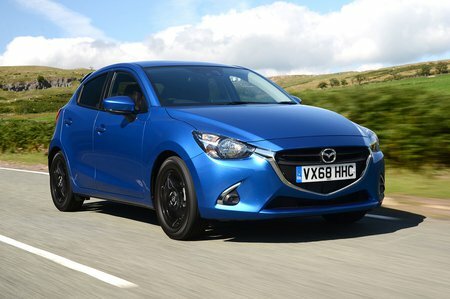 Mazda 2 Performance, Engine, Ride, Handling | What Car? 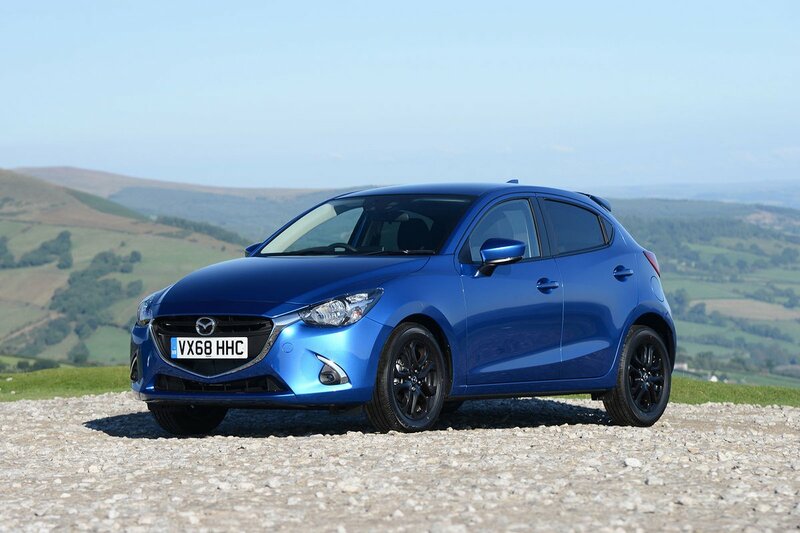 Mazda 2 buyers can choose from three naturally aspirated 1.5-litre petrol engines, and the mid-range 89bhp Skyactiv-G version is a popular choice. Lacking a turbocharger, which most of its rivals use in order to boost mid-range poke, you need to rev the engine hard to make good progress on motorways. Around town this is less of an issue and it feels responsive enough. If you hanker for something quicker, there’s also a 113bhp version. However, the truth is it doesn’t feel dramatically more powerful, yet costs more to buy and run. We’re yet to try the entry-level 74bhp version, or the automatic gearbox, which is available exclusively with the 89bhp petrol. SE+, SE-L+ and SE-L Nav+ get 15in wheels, which offer the smoothest ride. They allow the 2 to smooth the edges off large bumps such as speed humps, but there’s no getting away from the fact that the 2 is a little on the firm side. When you encounter potholes and broken tarmac, it tends to jostle you around. We wouldn’t call it uncomfortable, but if you’re looking for the best-riding cars in the class, the Ford Fiesta and VW Polo should be top of your list. The more expensive Sport Nav+ trims and above come with larger 16in wheels that only exacerbates the issue, making bumps feel even more abrupt. If you fancy something more entertaining and capable we’d steer you towards a Ford Fiesta or Seat Ibiza. Why? Well, when you’re pressing on the 2's steering doesn’t tell you much about how much grip the front wheels have on the road, and the ultimate grip levels aren’t especially high. On the plus side, the weight of the 2’s steering is consistently well judged, whether you’re scooting through town or cornering hard, and the body stays relatively level in bends thanks to that firmer-than-usual suspension. 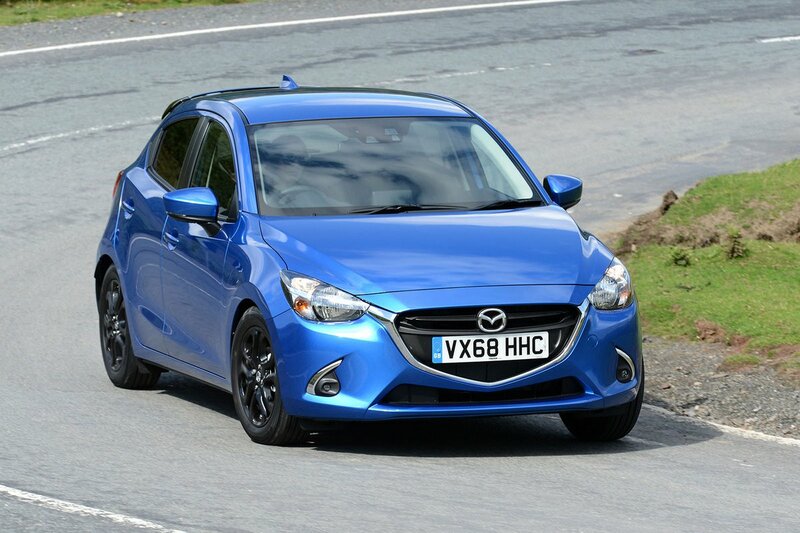 Cars in this class aren’t always very adept at isolating wind and road noise, and the Mazda 2 is par for the course - it generates a fair bit of both at 70mph. The 1.5-litre petrol engines also sound coarse when you rev them – especially compared to rivals’ motors, such as the Fiesta 1.0 petrol – and send vibrations through the steering wheel and pedals, too. Along with the Fiesta, the Volkswagen Polo is a far quieter and more relaxing place to spend time on a long journey.